Is weight loss one of your goals for this year? One important strategy for healthy lifestyle change is to get organized. Do you find that when your outside surroundings are chaotic and disorganized, you feel stressed and frazzled? On the other hand, when your outer world is orderly, achieving your goals is more manageable. Keep reading for 10 ways to get organized for weight loss. Having lost 100 lbs and now maintaining it for the last 10 years, I understand the struggles of losing weight and maintaining. It’s tough! 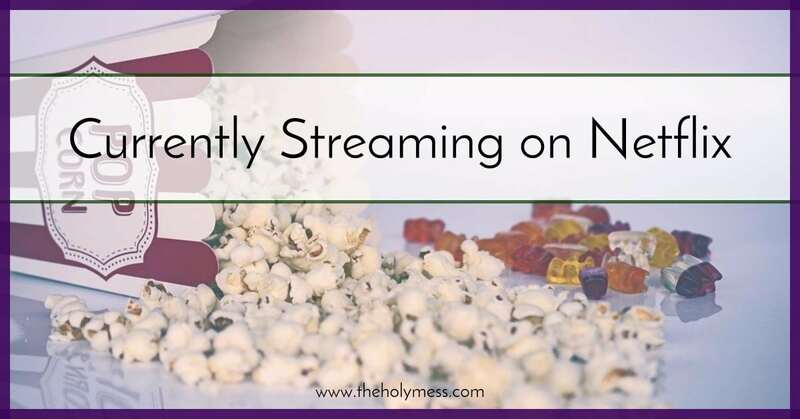 While it has gotten easier for me over the years, it’s still requires careful planning and effort on my part every day. If you are starting on a new weight loss plan, do everything in your power to organize your outside world. Don’t talk yourself out of it with thoughts like, “What’s the point? I’ve tried this before.” or “How does starting a new plan really make a difference?” These small, positive steps DO make a difference. Read Chris Drews excellent article about the 5 Stages of Change for why these steps matter. A new start is refreshing. We all need the extra boost of a different workout, a kick start healthy eating plan, or an accountability program. Make the most of it. 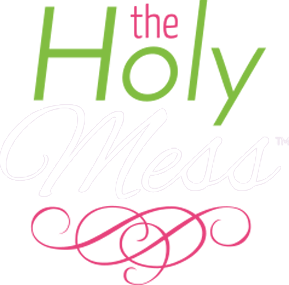 My Weekly Healthy Living Plan by The Holy Mess is my own creation, and you will love it. 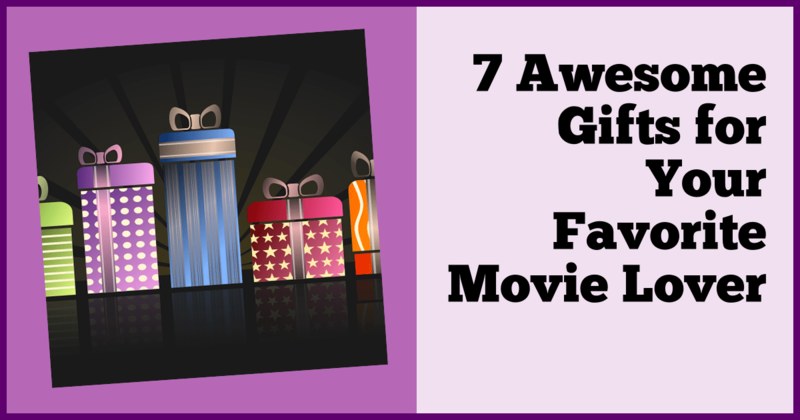 This one page printable has everything you need in one handy location. 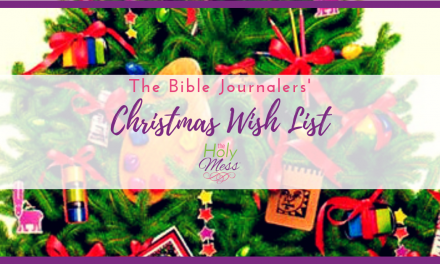 Menu plans, workouts, Bible verses, and more. Get yours now by clicking the link. 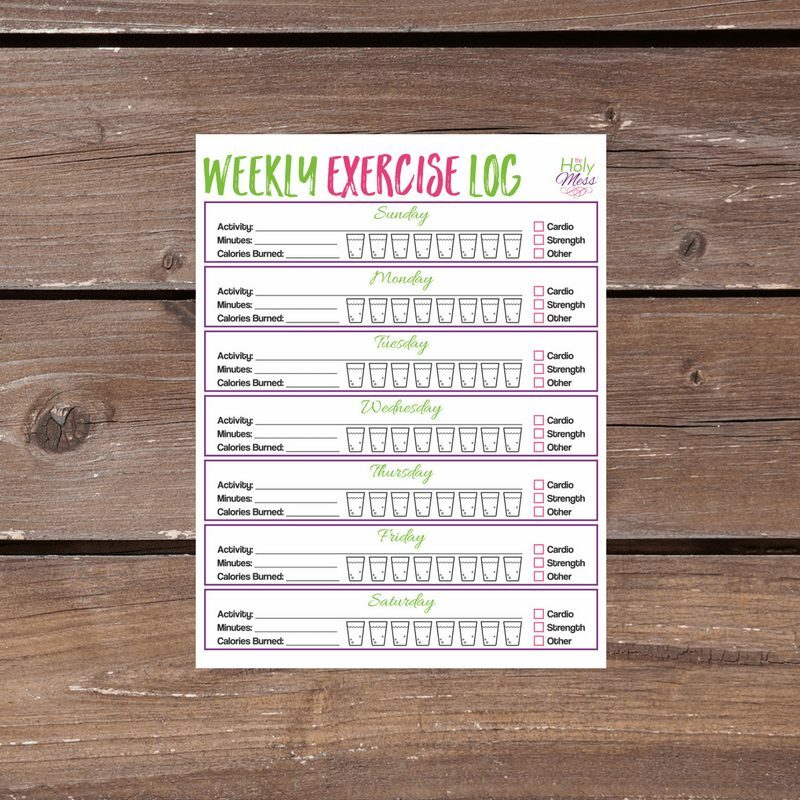 This printable Weekly Exercise Log is only one page to keep track of, totally adorable, and free. Click here to get it. The Frugal Fairy brings us this pretty Printable Fruit and Veggie Journal. If you have trouble getting in your 5 a Day, this is a motivating way to check them off and try to increase your intake. This would be a good way to motivate kids, too. This Clean Eating Food List by To Simply Inspire is a handy reference guide. Print and take with you grocery shopping, or keep next to you when you do your meal planning. Simple Roots Wellness, written by a nutritionist, brings us 7 Steps to Forming Resolutions that Last . 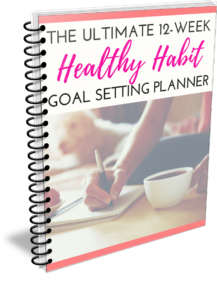 What I like about this printable is that it’s all about setting simple and realistic goals that you will actually stick with and DO. 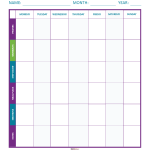 Busy Budgeter has a similar idea with her Baby Step Fitness Program, and these printables are really neat. The concept is that small, baby steps are what help you reach your long-term goal over time. Every 15 days you add another small baby step. This Free Printable Food Journal from Freebie Finding Mom is a basic that gets the job done. Print a many as you need to keep track of your days. Just Us Four Blog created a Five Week Weight Loss Challenge that is so motivating. The idea is that you get together with some friends and create a challenge each week with a buy in and prizes. Check it out at the link. What I love about this workbook is it guides you through making small, realistic changes that last. 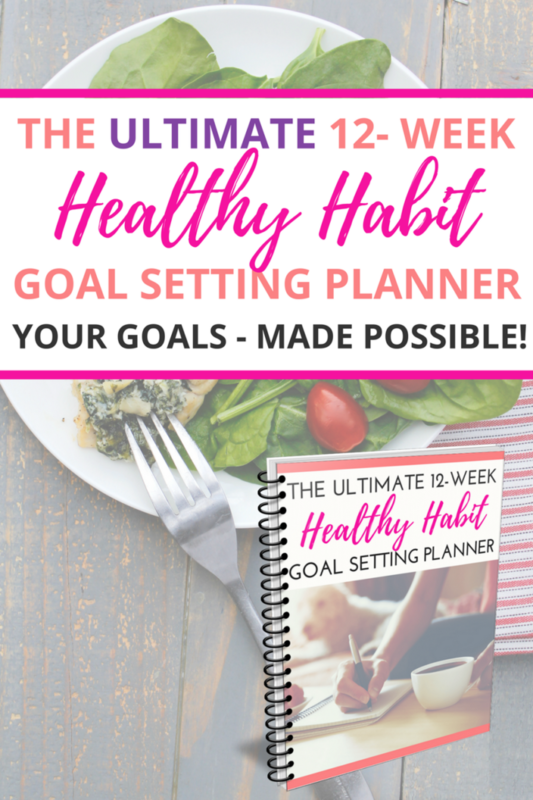 Click here to learn more about The Ultimate 12-Week Goal Setting Planner. 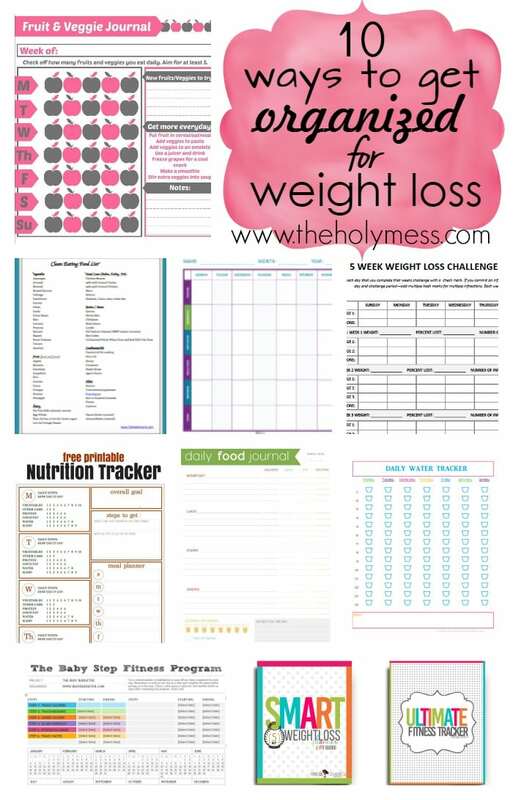 What do you use to get organized for weight loss? Do you want the read my series about my 100 pound weight loss? 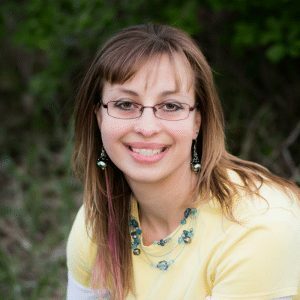 Click here to check out Sara’s How I Lost 100 Pounds Weight Loss Series now.